Trackmaker / DJ based in Shizuoka, Japan. Under the theme of "Coexistence of music and life", DJ OKAWARI expresses the things he feels in life through sound. The tranquility that comes right before falling asleep, the dignified feeling when opening a book... He creates sounds that underscore the connection between settings and emotions. The name DJ OKAWARI comes from the Japanese word "okawari", or "seconds", because he is never satisfied with just one helping. He is always seeking something new to challenge. 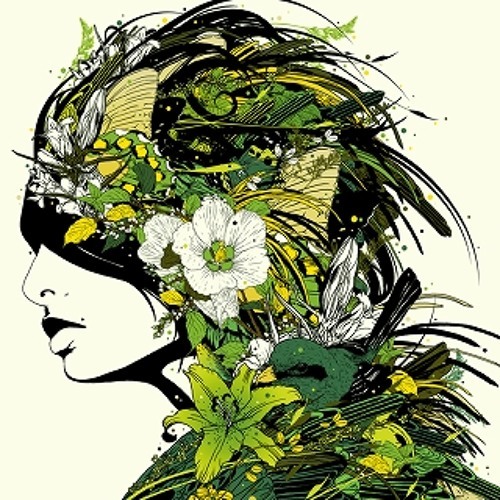 Besides his work on his own albums, DJ OKAWARI has also participated in many works within Japan and outside of it. His warm and gentle hiphop tracks have a worldwide appeal.